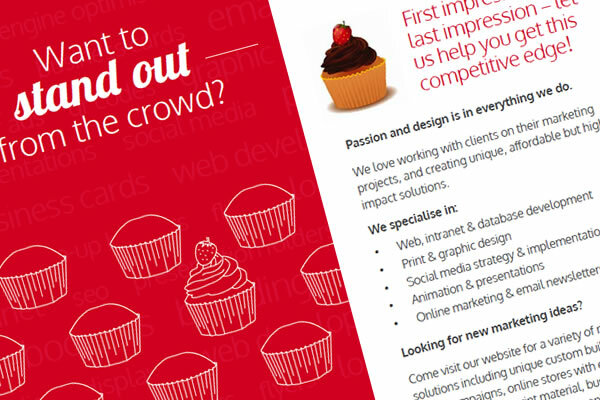 We have created a DL postcard to help spread the word about our own extensive skills! 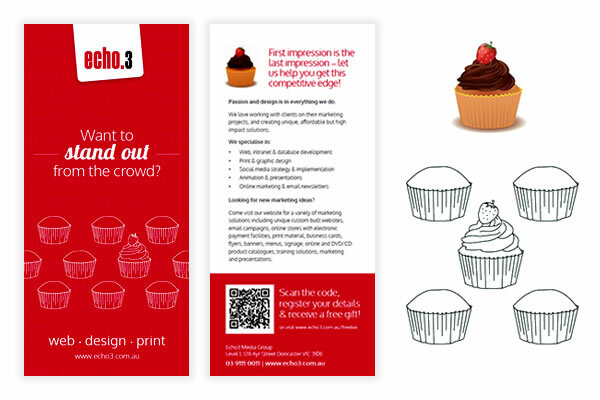 Featuring eye-catching red and complimentary lineart, the result will hopefully help us 'stand out from the crowd'. We have also incorporated a QR code to link the user directly to our landing page.